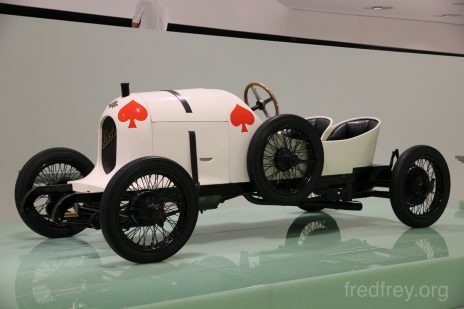 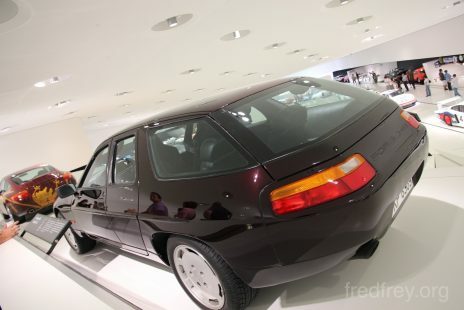 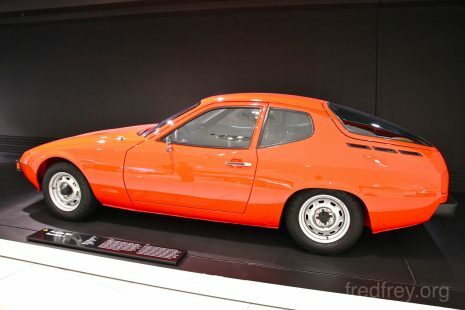 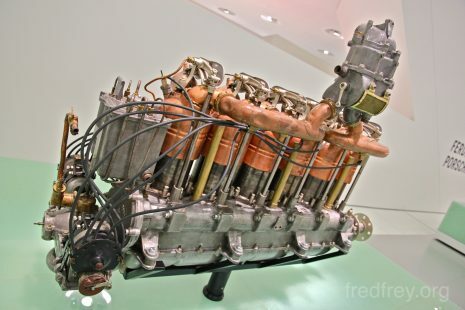 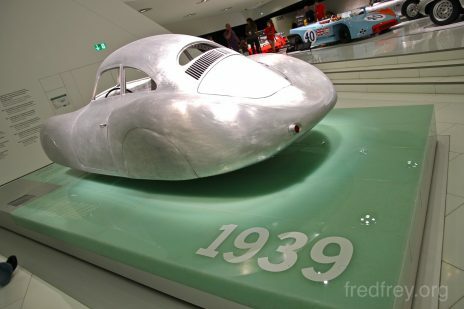 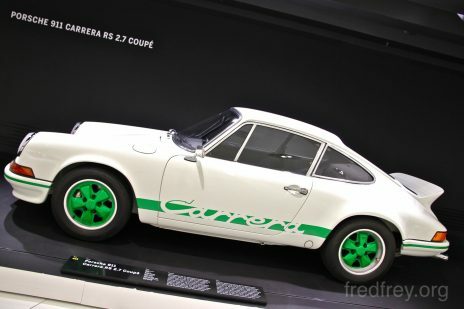 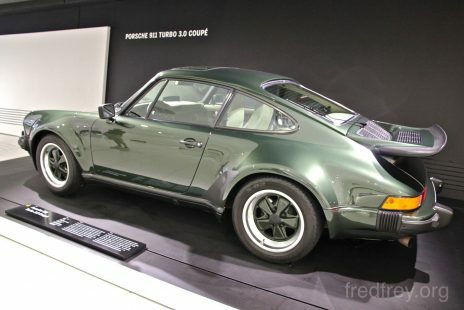 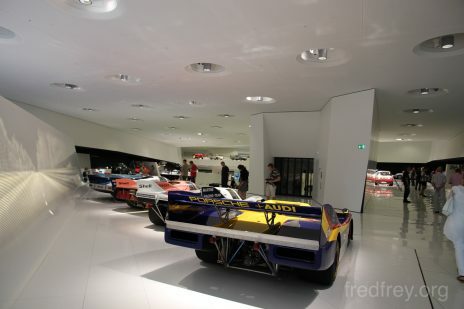 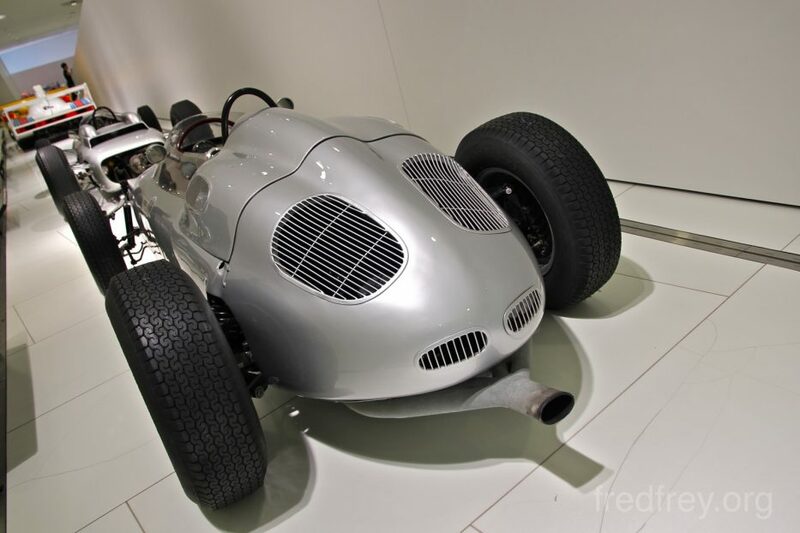 After a visit to a once-a-month market, full of strange items for sale I made my way over to the Porsche Museum. 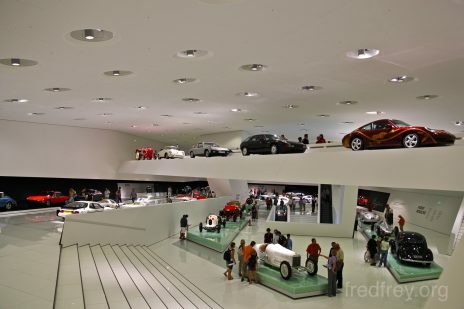 Like the Mercedes Benz the building was quite amazing from the outside. 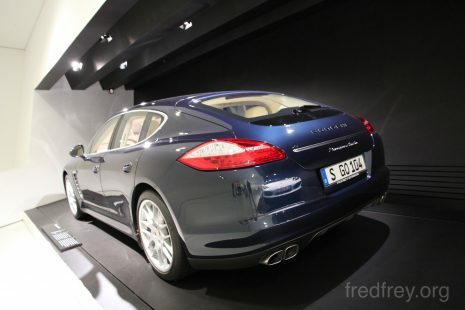 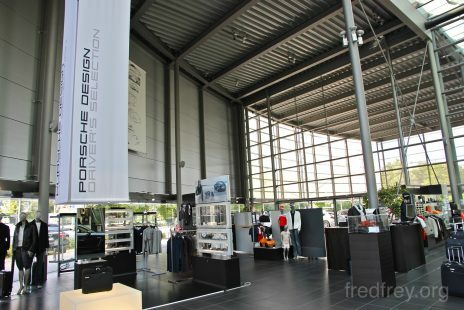 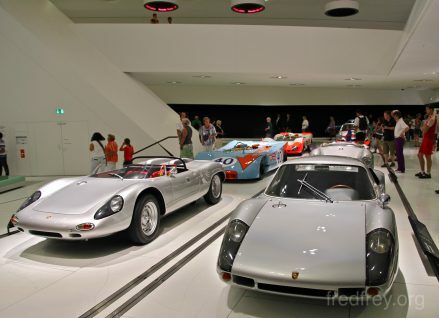 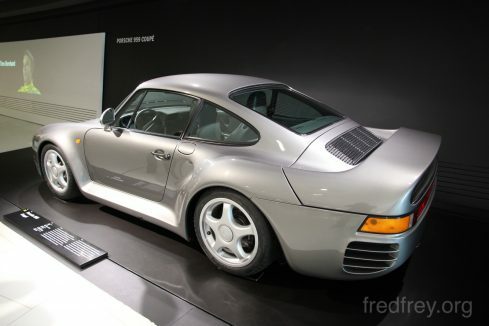 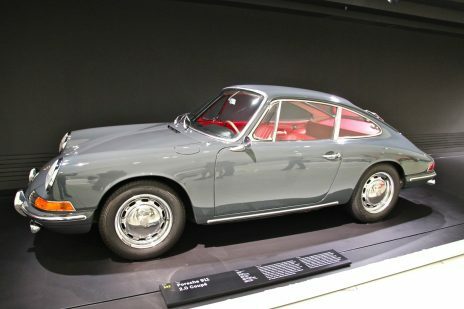 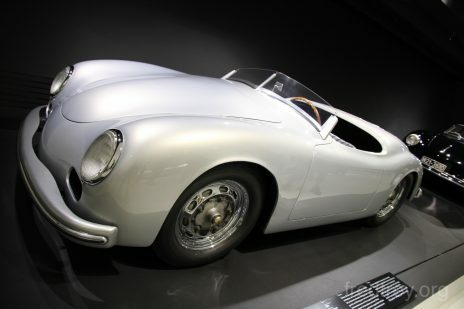 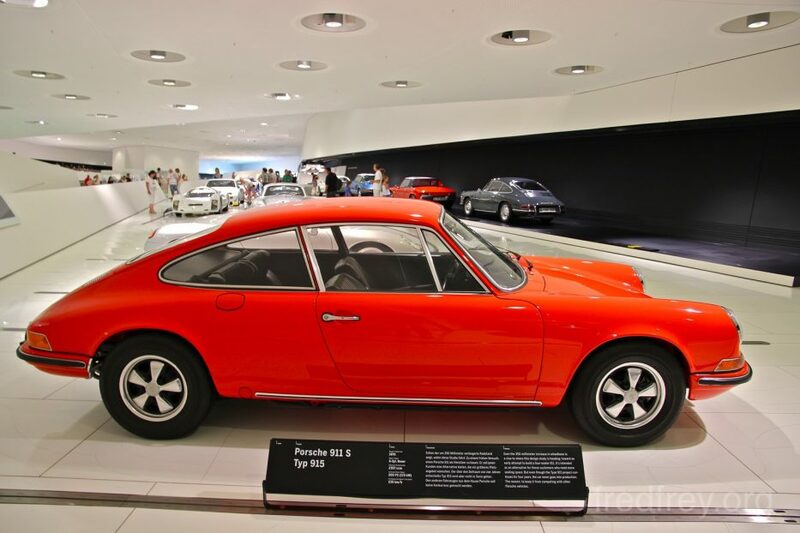 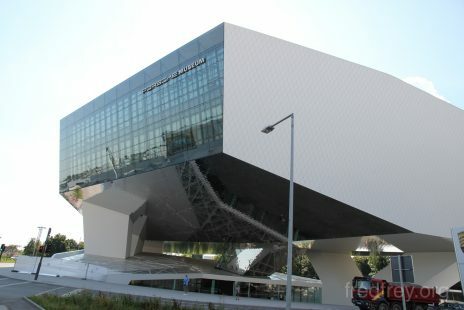 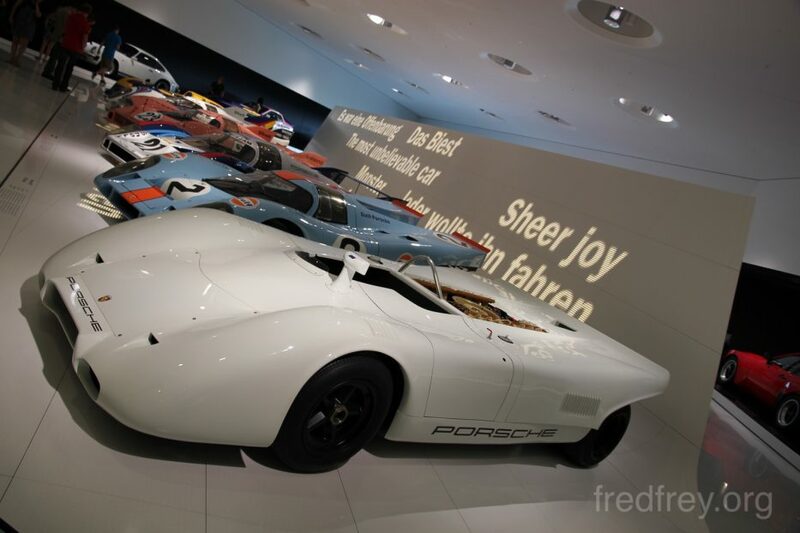 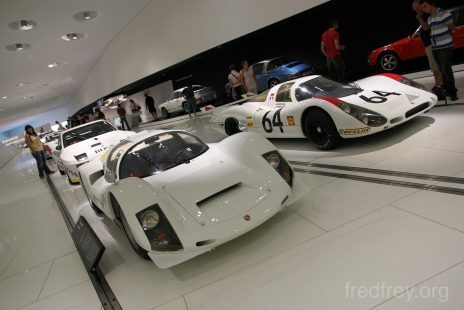 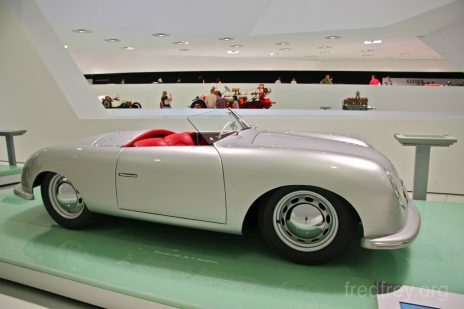 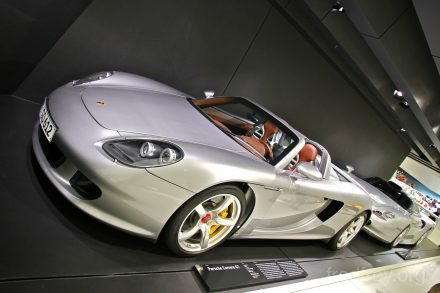 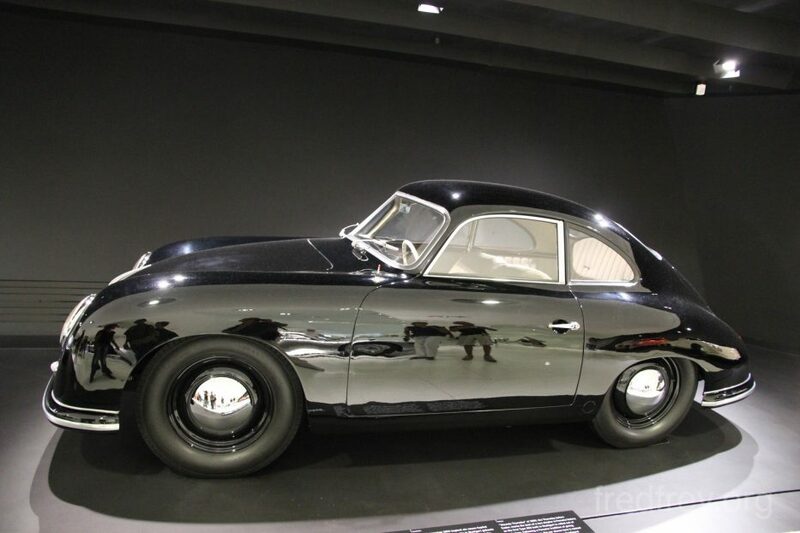 This new museum is situated directly across the street from one of the larges Porsche dealer showrooms in Europe. 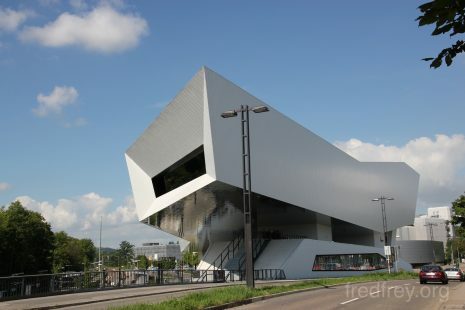 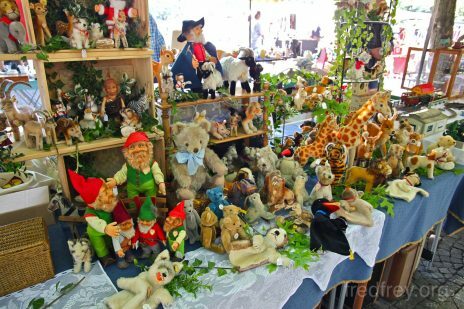 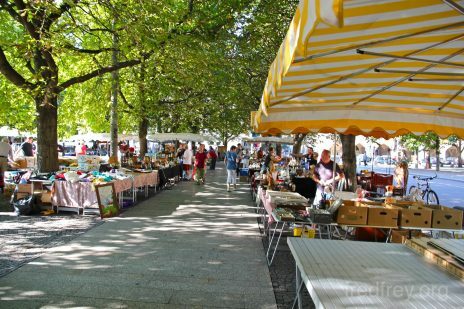 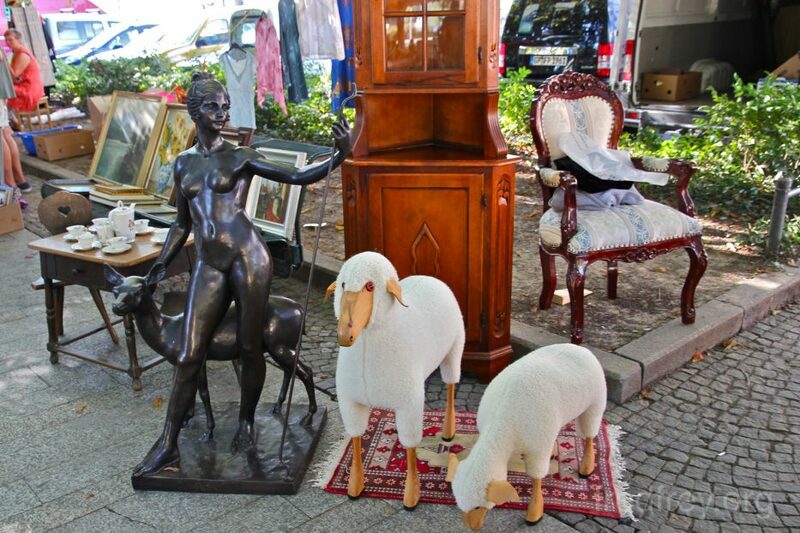 Once you enter at the ground floor you pay the 8 euro entry fee and an additional 2 euros for an audio guide. 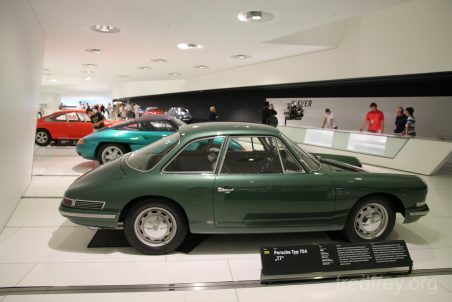 Even though all the displays are written in both German and English I would recommend the audio guide as all the videos shown throughout the museum do not have sound unless you have a headset. 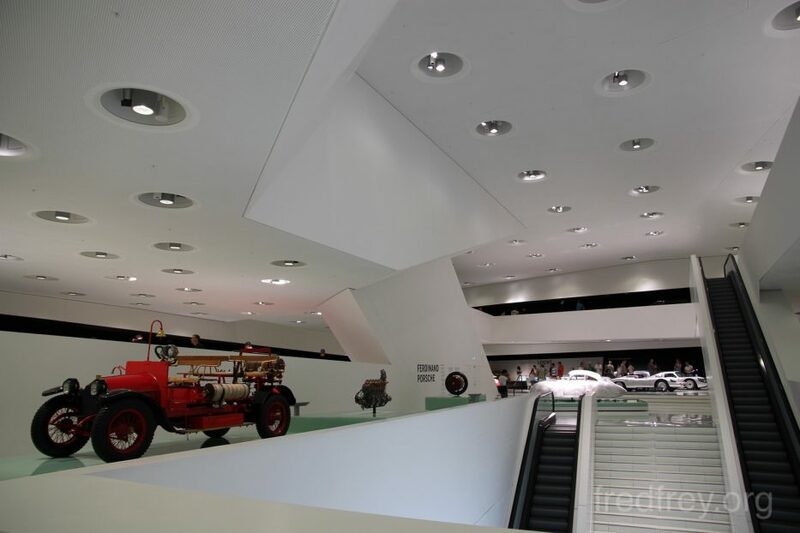 The Museum is split up in two sections when you first arrive; pre war and post war. 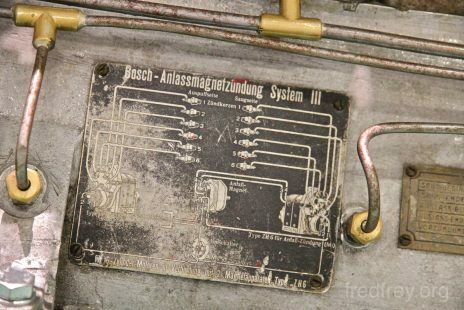 This separation is the only indication of the war as a large gap in the displays appears during the period of the late 1930s and late 1940s. 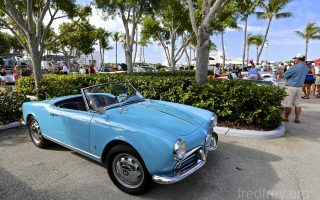 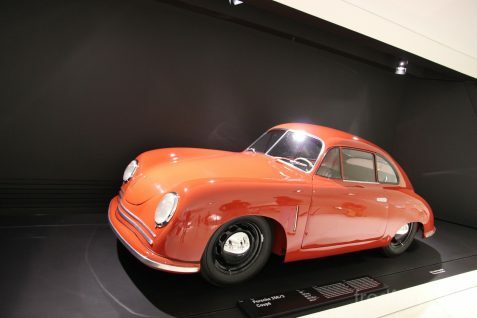 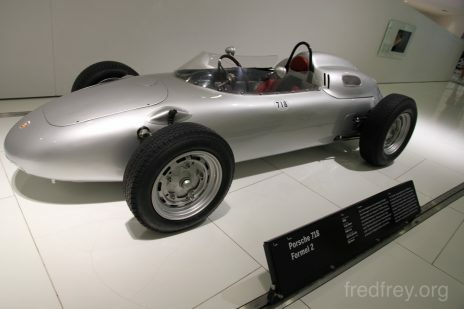 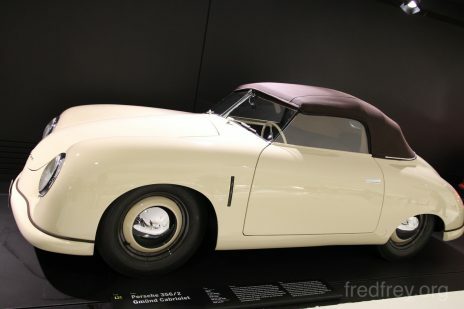 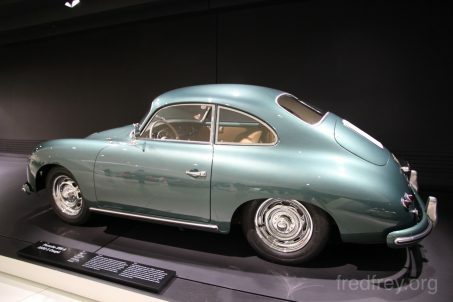 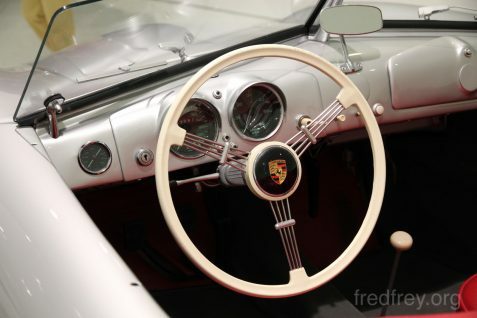 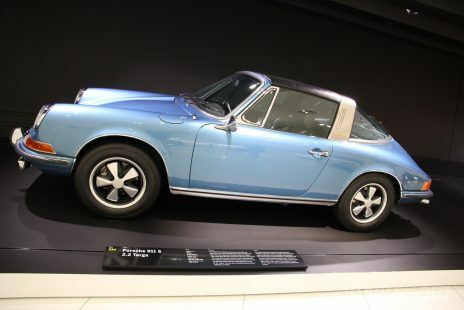 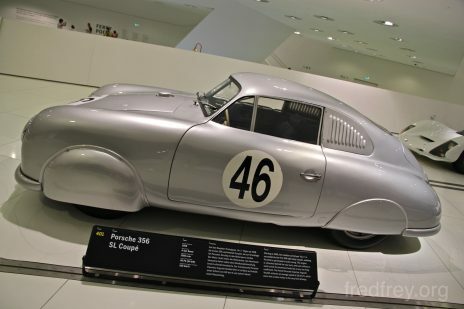 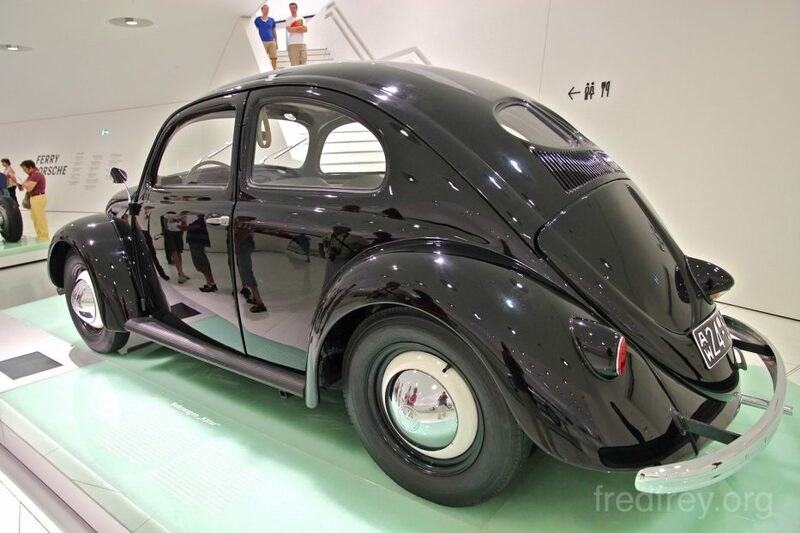 No mention is made of what happen during this time although a Volkswagen Beetle is on display with accompanying information explaining how Porsche help design the car. 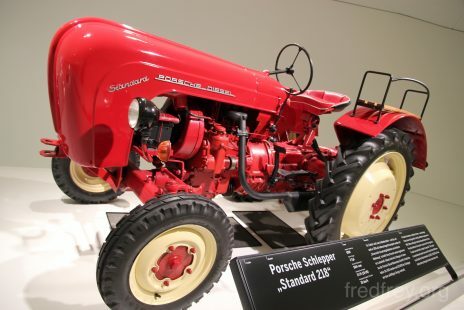 No mention is made of Adolf Hitler’s assistance. 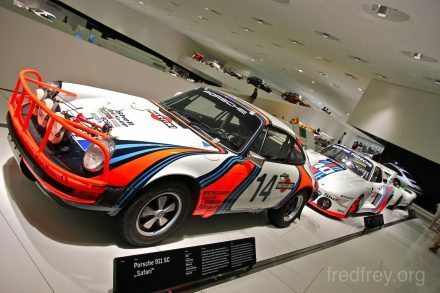 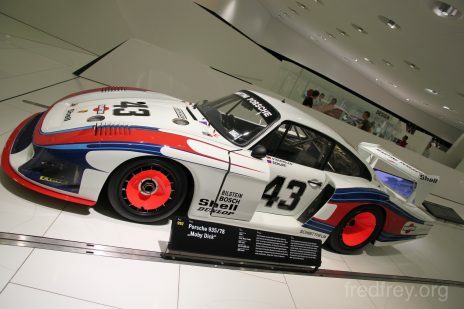 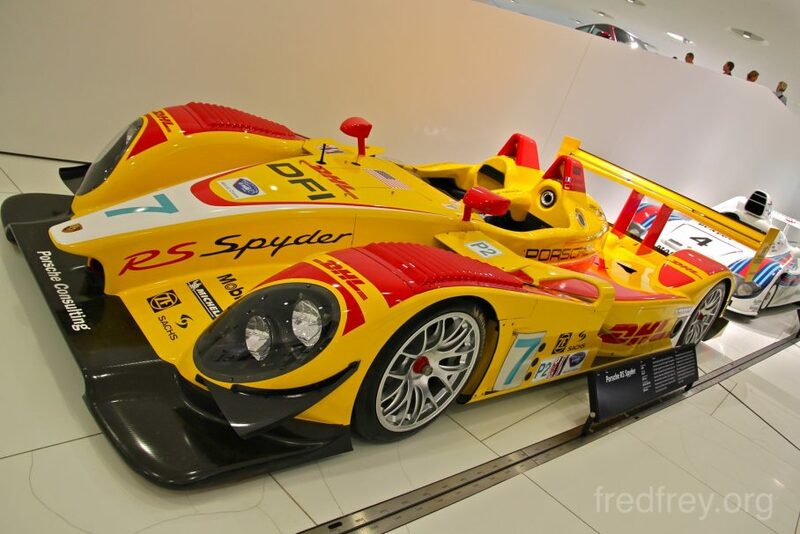 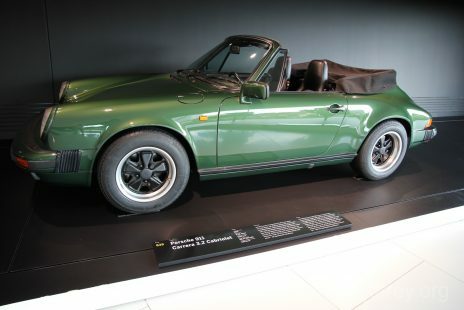 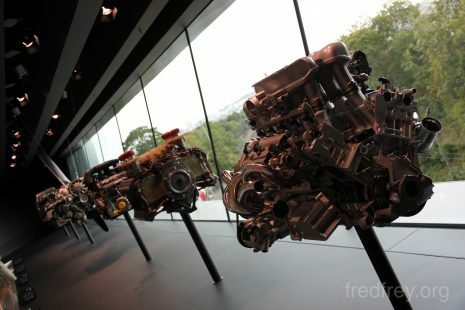 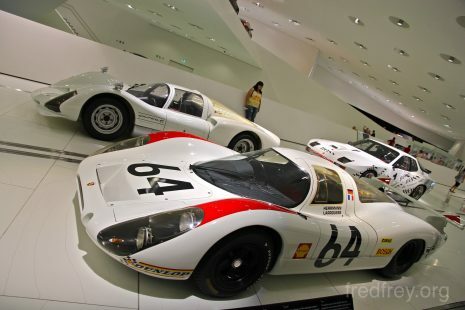 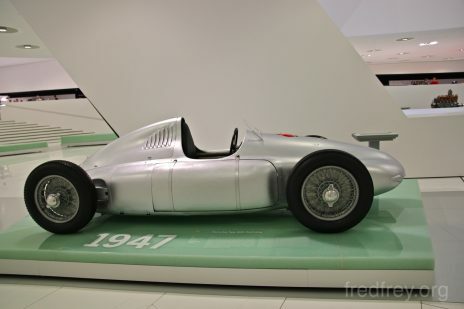 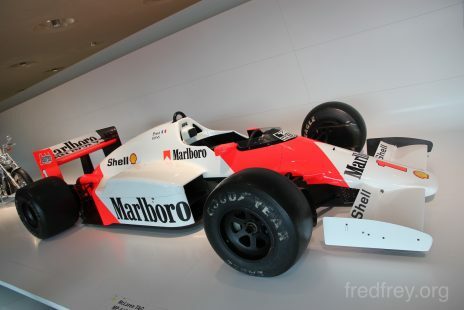 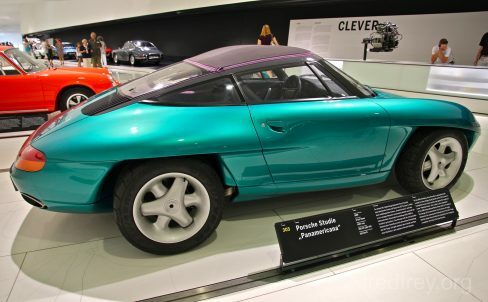 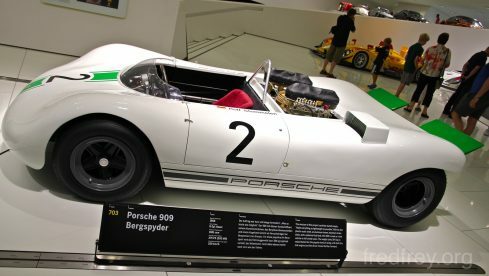 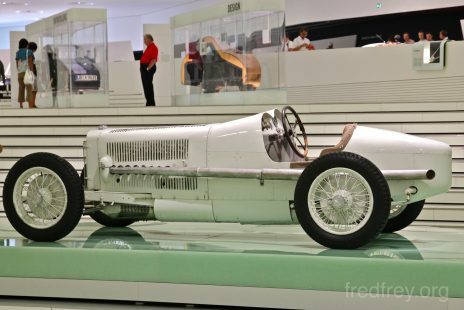 This museum is much more interesting then the Mercedes Benz museum to fans of motor racing due to the fact Porsche is a sports car/race car company. 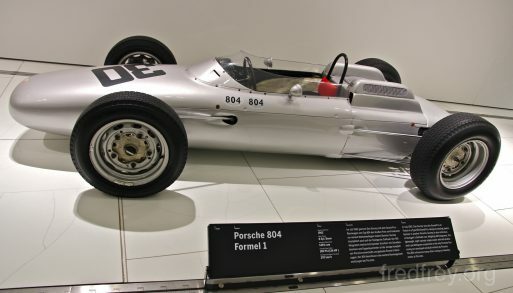 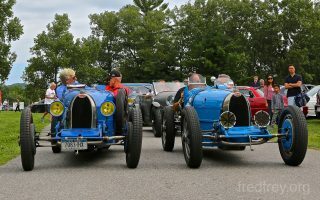 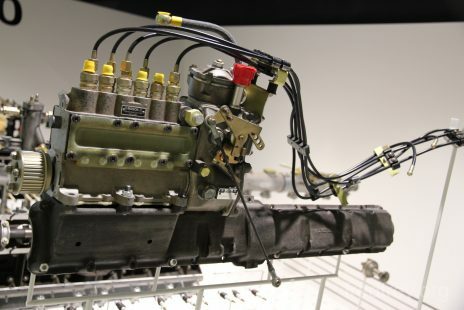 Even though they are somehow unable to break away from the tediously over-used body shape and usually misplaced engine (behind the rear axel), they are responsible for some revolutionary creations in the field of auto racing technology and performance. 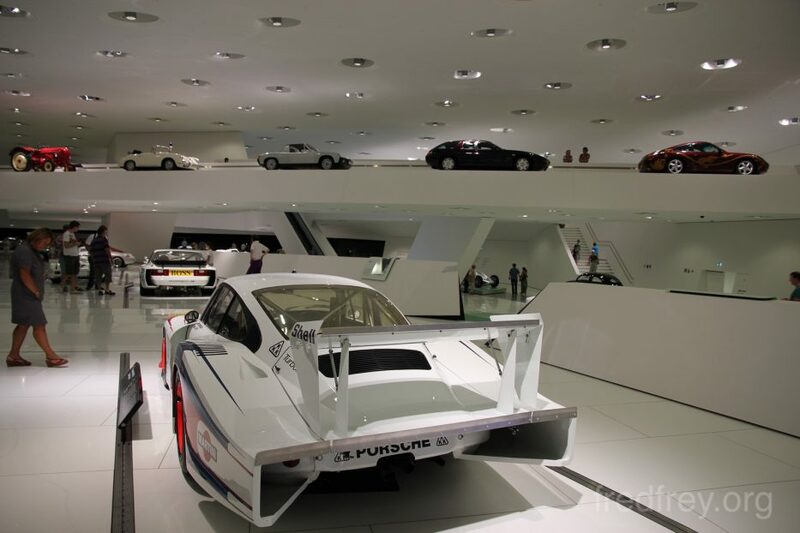 Also housed inside the museum is the Porsche classic restoration shop and the Porsche library, both of which are not open to the public.